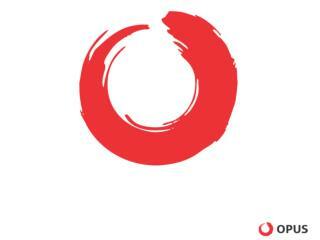 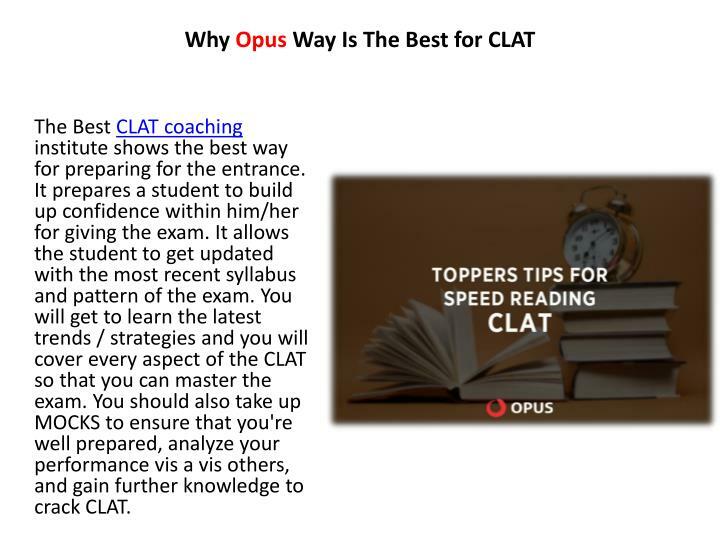 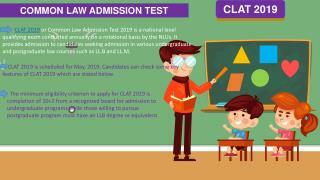 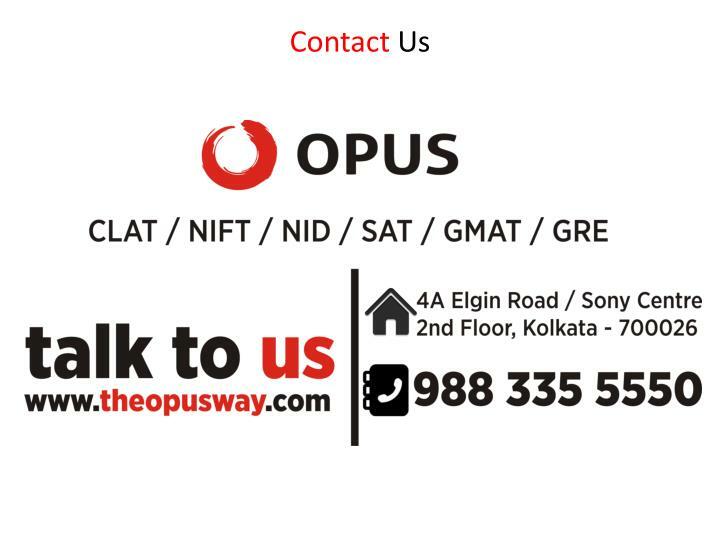 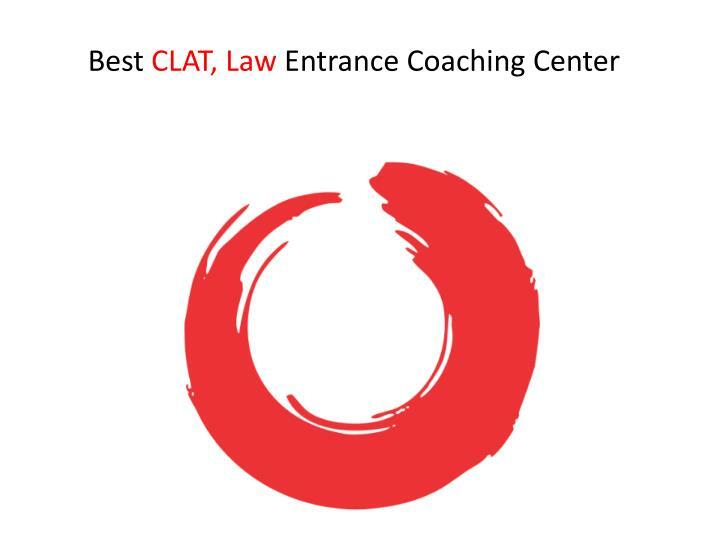 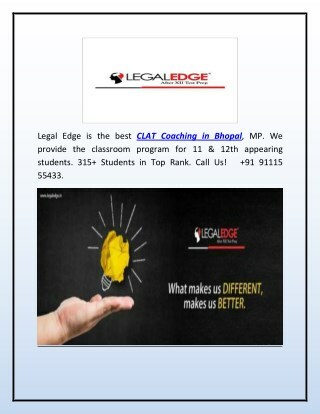 The Opus Way is the leading law, CLAT Entrance Coaching Center in India. 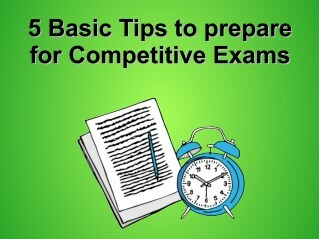 Study Material: Comprehensive CLAT mock test series and CLAT tutorials would save time and efforts in collecting study materials. 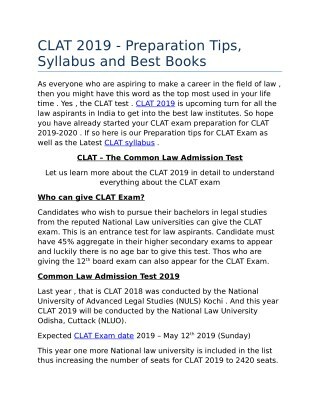 So, if you're in a hurry to prepare for CLAT, you'll save a lot of time and effort. 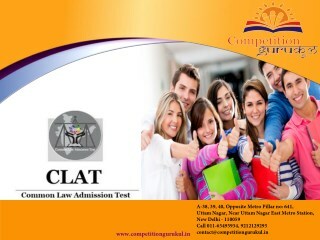 Most CLAT training facilities provide distance learning resources for students. 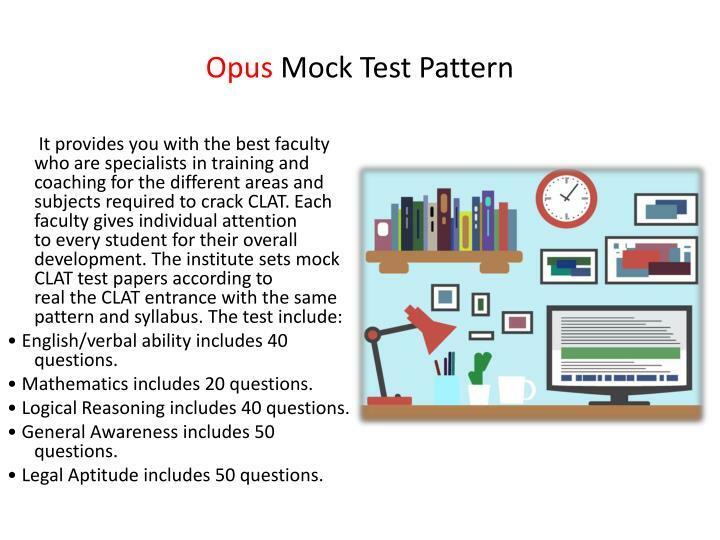 • English/verbal ability includes 40 questions. 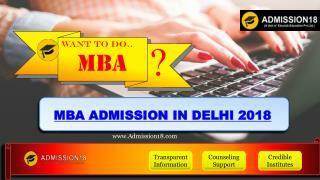 • Mathematics includes 20 questions. 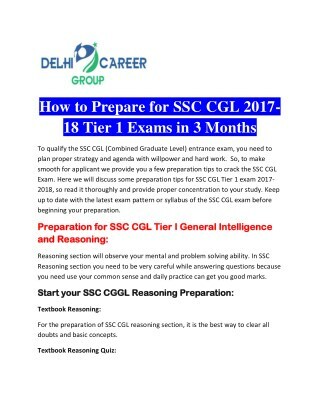 • Logical Reasoning includes 40 questions. 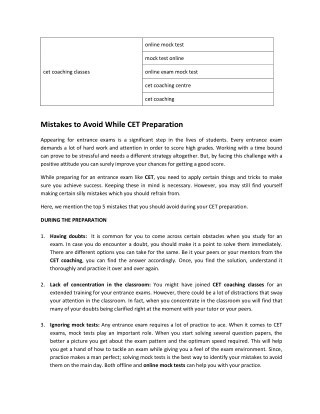 • General Awareness includes 50 questions. 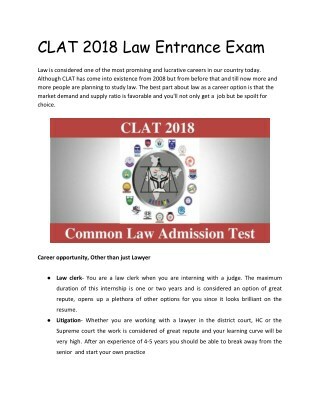 • Legal Aptitude includes 50 questions. 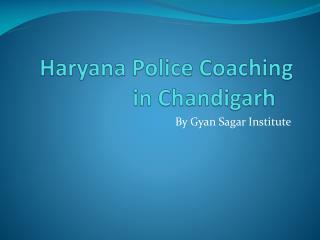 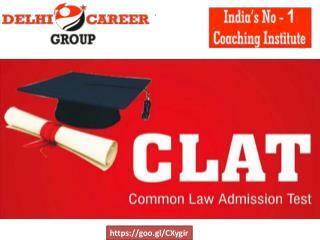 ​The ​Best CLAT coaching institute shows the ​best way for preparing for the entrance. 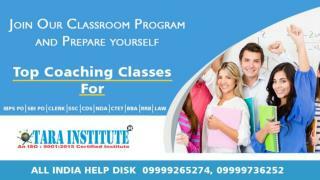 It prepares a student ​to​ build up confidence within him/her for giving the exam. 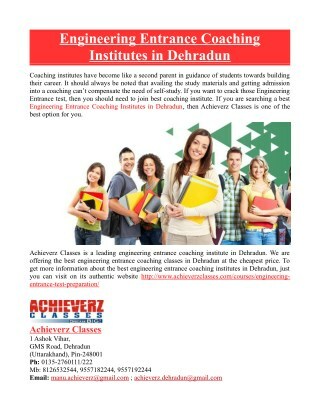 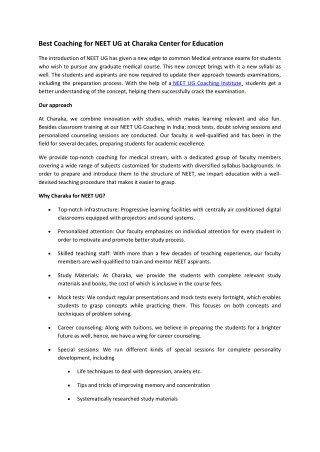 It allows the student to get updated with the ​most ​recent syllabus and pattern of the exam. 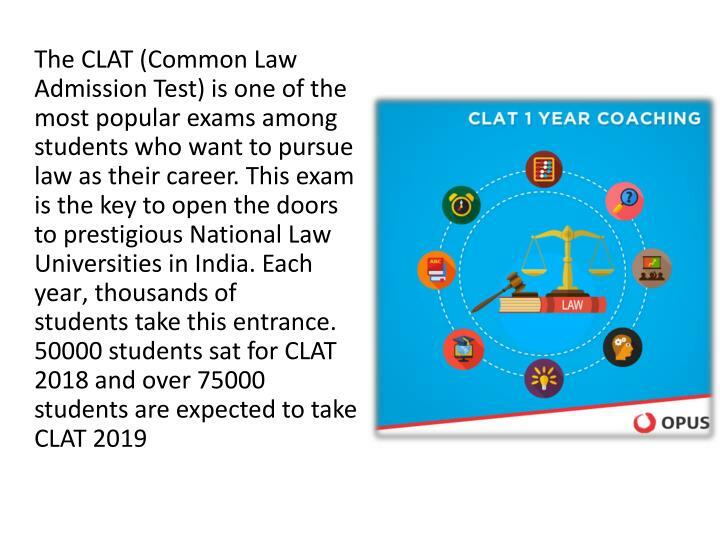 ​You will get to learn the latest trends / strategies and you will cover every aspect of the CLAT so that you can master the exam.​ ​You should also take up MOCKS​ to ensure that you're well prepared, analyze your performance vis a vis others, and gain further knowledge to crack CLAT. 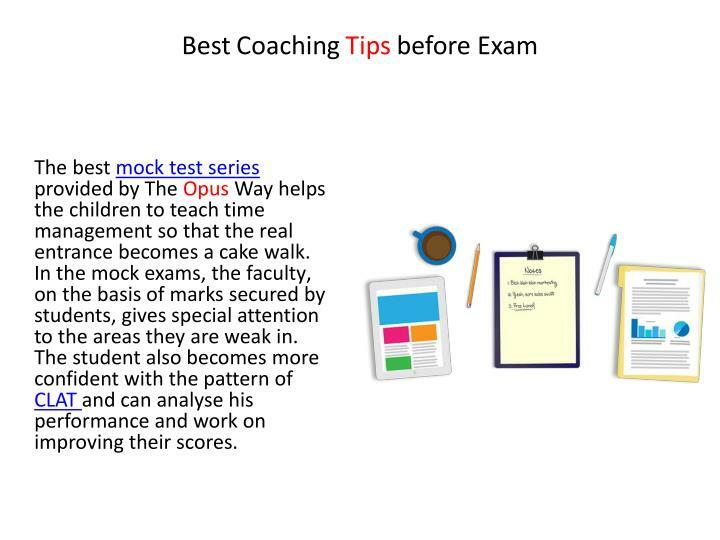 The​ best​ mock test ​series provided by The Opus Way ​helps the children to teach time management so that the real entrance ​becomes a cake walk. 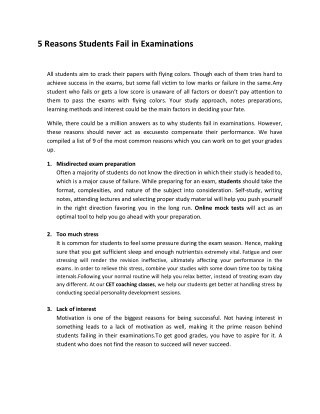 In the mock exams, the faculty​,​ on the basis of marks secured by students​,​ give​s​ special attention to the areas they are weak​ in. 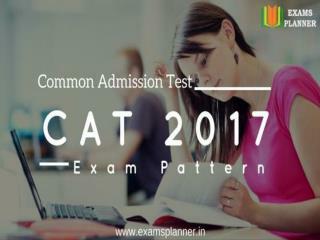 The student also becomes more confident with the pattern of CLAT and can analyse his performance and work on improving their scores.